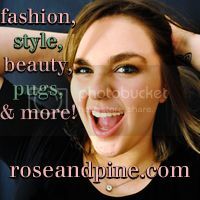 rose & pine: It's in the Bag: Purses for Fall Under $150! 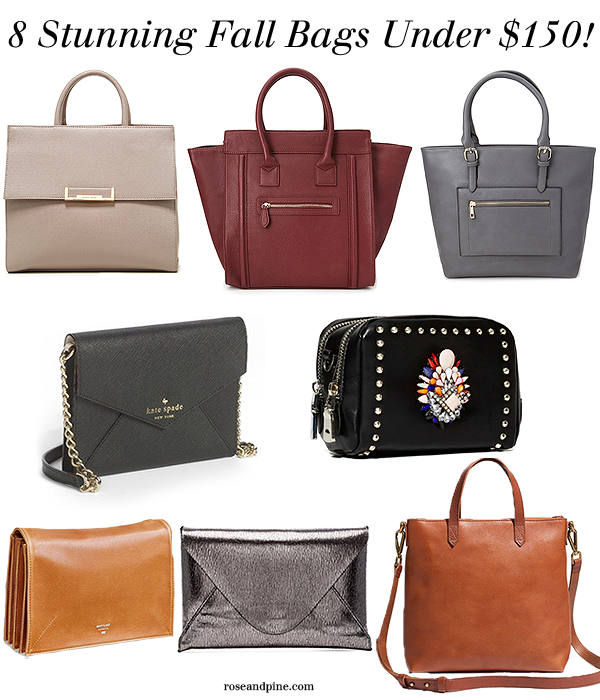 It's in the Bag: Purses for Fall Under $150! Classes are starting soon for students, which means you'll need a new bag to tote your books and other essentials (water, phone charger, makeup). As always, I've searched the internet looking for the best of the best, and here are my favorites to present to you! What kind of bag are you using this fall? This post contains affiliate links. Thanks for supporting this blog and its sponsors! These purses all look so stylish! A bit plain for my tastes but they're not at all bad. I really like the bejeweled bag from Nasty Gal! I love your blog and nominated you for the Sisterhood of the World Bloggers Award! Check out my post to learn more about it. I am loving that oxblood bag! 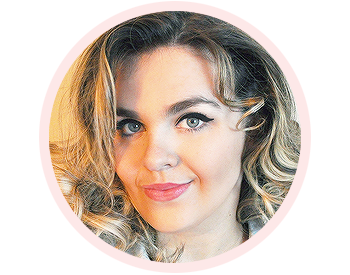 I nominated you for the Sisterhood of the World Bloggers Award! Check out my blog to read about!